Mark welcomes comedian Lucy Porter to the show. This year she can be seen at the Bristol Slapstick Festival, Leicester Comedy Festival and on BBC Two's new show Insert Name Here. 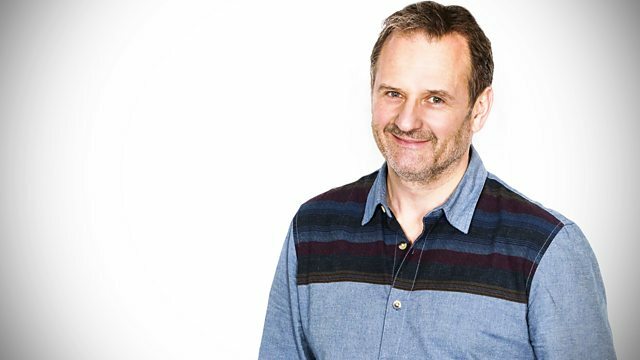 Mark Radcliffe welcomes comedian Lucy Porter to the show. This year you can see her at The Bristol Slapstick Festival, Leicester Comedy Festival and on BBC Two's new show Inset Name Here but before that she's right here on RadMac! Plus there's The Chain and Teatime Themetime to keep you amused throughout the afternoon. Grand Theft Auto: San Andreas: CD7: K-JAH: Dub / Reggae.